Well it was certainly an eventful race, I can’t remember the last time that there were eight retirements in an F1 Grand Prix. Still it left the door open for some to punch above their weight as others made crucial errors or unreliability bit at just the wrong time. Up front, the expected battle never really materialised as Nico Rosberg seemed to have Lewis Hamilton completely covered until Hamilton’s vision issues ended the fight outright. If I’m honest, I think Hamilton will regret his behaviour this weekend, ironically enough acting like the spoiled brat that he accused Rosberg of being. And while everyone thinks that the Canadian GP is a slam dunk for Hamilton, let’s not forget that Nico Rosberg is also extremely fast in Montreal though it isn’t as well documented due to the fact that he did it in a Williams or a Mercedes. But that’s in the future; let’s get back to the principality. There’s simply nowhere else to start but with Marussia, as Jules Bianchi secured their first points in their 83rd race. Both Marussia and Caterham knew that it was one of those races where the main goal was to finish and see where you went from there. To their credit, all four of the small team cars finished the race while others ahead missed a great opportunity for a good result. It didn’t look like it was going to be Bianchi’s day. The Frenchman was forced to change his gearbox and take the necessary punishment, leaving him last on the grid, ruining his great lap for 18th in qualifying. Not only that but he, along with teammate Max Chilton and Esteban Gutiérrez, lined up in the grid slot (something I still don’t understand how they managed to do). But then things started improving for the Frenchman. He was up to 14th when Adrian Sutil binned his Sauber and brought out the safety car. Like most, Bianchi took the opportunity to change his tyres, as well as serving his 5 second penalty (illegally) at the same time. After Räikkönen came out from his second stop during the safety car, he was between Kobayashi and Bianchi. And when the Finn passed Kobayashi, Bianchi saw an opportunity and barged passed at Rascasse, a crucial move that left him 13th and, more importantly, the first of the small team cars, leaving him to pick up the pieces as others fell by the wayside. First Vergne’s penalty and retirement followed by Bottas’ engine failure left him 11th. Then when Gutiérrez made a rookie error and span at Rascasse, Bianchi was up into the points. But he was in a precarious position with a five second penalty for taking his original penalty under the safety car hanging over his head. 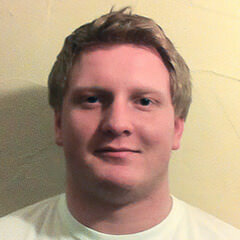 He had to maintain the gap to Grosjean if he wanted to get his maiden F1 points. His bacon was saved with five laps to go as Räikkönen tried an ambitious move on Magnussen into the Fairmont (Loews) hairpin, leaving them both facing the wrong way. 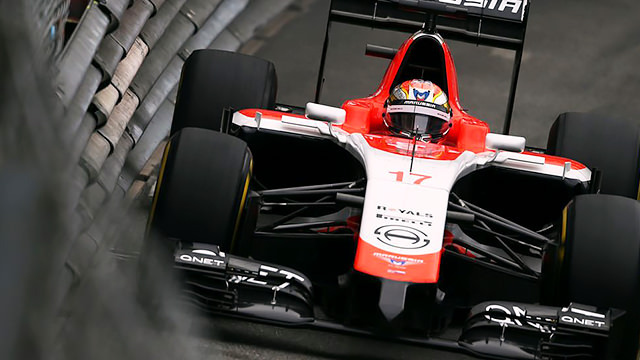 That left Bianchi eighth and able to cruise home for Marussia’s first points and get the party started. What more can a man do? Jean-Éric Vergne is becoming the awkward fourth wheel of the Red Bull squad, and is quickly getting squeezed out, especially with the likes of Mitch Evans knocking on the door in GP2. But Vergne was at his best in Monaco, as he was looking to get his season back on track. While teammate Daniil Kvyat took the plaudits, recovering from a very lucky escape with the barriers to qualify ninth on his first visit to Monaco, Vergne quietly secured a superb seventh, best of the rest behind the Mercedes, Red Bulls and Ferraris. And while he lost out to Kevin Magnussen at the start, he was back up to 7th when Sebastian Vettel lost drive. And that’s where he stayed until the safety car came out and it all started to go wrong. He was released from his stop in the crowded pitlane right into the path of Kevin Magnussen, resulting in an inevitable penalty and ruining his race. After the drive-through penalty took him out of the running, his race was completely over when he lost power and was forced to retire. It’s such a shame that his drive went unrewarded. 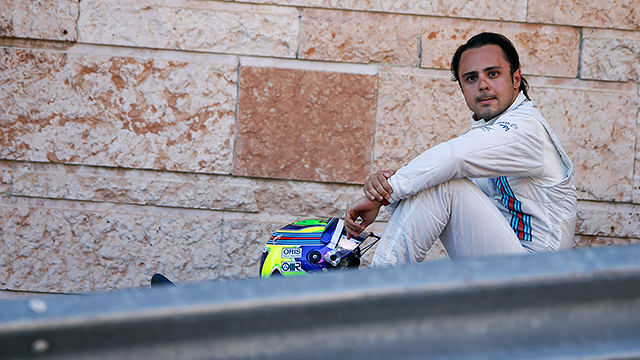 Felipe Massa may not be as fast as he once was, but he couldn’t have done much more in Monaco. He was safely through in Q1 before Marcus Ericsson clattered into him at Mirabeau. That left him way out of position in 16th on the grid but he was up to 11th when everyone pitted under the safety car. Knowing that an alternative strategy was their best bet to make up places, Williams kept Massa out on his option tyres. Massa ran fifth until his tyres gave up and he dropped out of the points. But the Brazilian drove flawlessly and benefitted from others’ misfortune and was up to seventh by the time the chequered flag flew, an impressive recovery from a disappointing Saturday. Sauber are still without a point this season, and believe it or not have been jumped by Marussia in the constructors’ standings. The minnows knew that finishing was crucial in such a high attrition race but both Saubers dropped out of the race through driver error with Adrian Sutil going well, though in 15th, when he hit a bump into the chicane. It was Esteban Gutiérrez’s error that was far worse. The Mexican was running in eighth when he made a rookie error akin to something I’d do on a video game, clipping the inside barrier at the Rascasse, puncturing his right rear tyre and pitching him into a spin. Ultimately it ended his race as he threw away four crucial points. With Sauber the ninth fastest team (at best) you have to wonder when the Swiss team’s next points will come. Next article G'day for Ricciardo!